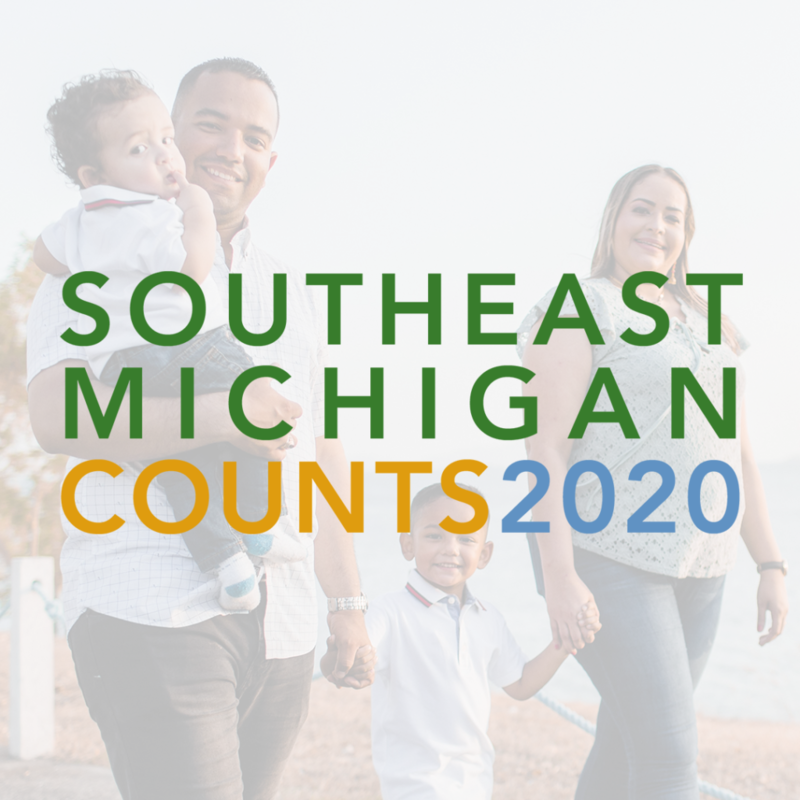 DETROIT — The Community Foundation for Southeast Michigan announced its “Southeast Michigan Counts” initiative to support local organizations to promote U.S. Census participation in April 2020. 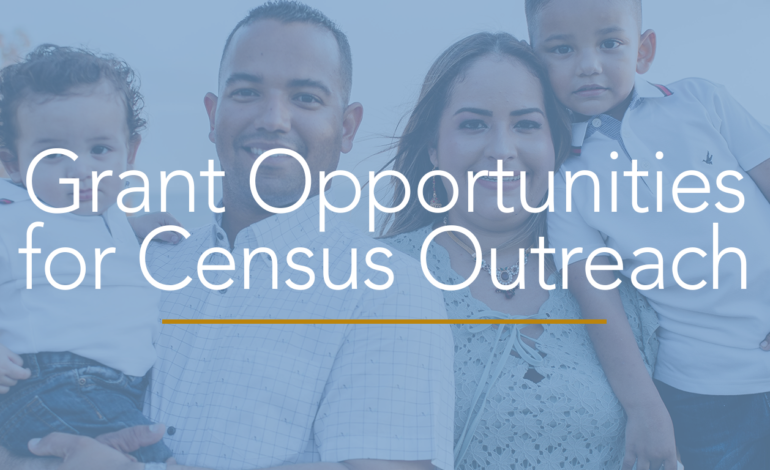 The Community Foundation plans to provide grants of $5,000-$30,000 to organizations across Wayne, Oakland and Macomb counties, working with populations that have been historically undercounted in the Census in previous years. Melissa Smiley, a strategy officer and assistant to the president of the Community Foundation, said after the announcement that many local organizations expressed interest. Smiley said communities of color, low-income households, immigrants and children under 5-years-old are most likely to go uncounted in the Census. She said those uncounted children matter especially for healthcare and education funding. A study from George Washington University showed on average each uncounted individual costs each state $1,800 in federal funds yearly. “The Census is only done every 10 years, so you can really multiply that by 10,” Smiley said. “We’re talking about necessary dollars for infrastructure like roads and other kinds of construction. We’re talking about education dollars and Medicaid and other big programs that are necessary for people’s lives here in Michigan. She added that the Census count influences where state, congressional and senate district lines are drawn, which affects representation. She also said some populations could potentially continue to be undercounted because the Census will be primarily online for the first time this year. She added that the Census Bureau has been a fairly underfunded government agency. She said younger adults might be more likely to take part in the Census because of the switch to an online format. She also said she thinks the organizations chosen to receive the grants sometime in mid-summer will have a good amount of time to create engagement. 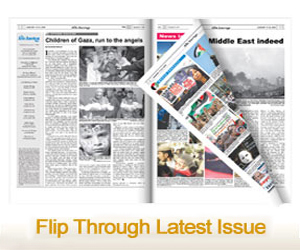 “We’re excited to see the kinds of projects that come out of this,” she said. Organizations can apply online before May 1 by visiting https://cfsem.org/initiative/southeast-michigan-counts/.